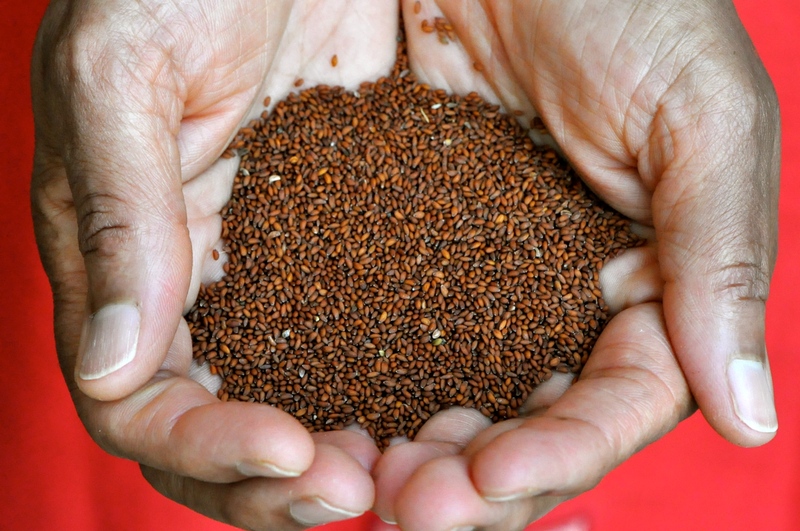 Red Seed – Colour your palate. Colour your soul. Red seed (or in Arabic haba alhamra or hab alrashad) has been used for centuries for medical purposes and has even been recommended by the Prophet Muhammad (SAW) as having healing benefits. Some of its benefits include increasing one’s appetite, easing digestion, eliminating foul body odours and increasing blood cirulation. It also helps with the flu and headaches. Traditionally, it is served as a warm drink to women who have just given birth along with their guests who have come to congratulate them for their newborns. However, pregnant women SHOULD NOT drink it as it apparently increases the risk of miscarriage. Nowadays it is also served at special occasions such as weddings. There’s a few different methods of incorporating the red seed into a drink. The recipe below is the best one in my opinion but you can alter it to your liking. Ingredients: 1/4 cup red seeds. 3 cups custard. Agave syrup (or sugar) to taste. 1 tbsp rose water. Small pinch of saffron. Wash the red seeds and soak them in water for 30 mins. In a saucepan, bring the custard to the boil then add the red seeds and keep stirring gently. Add the rose water and saffron and stir for a couple of minutes. 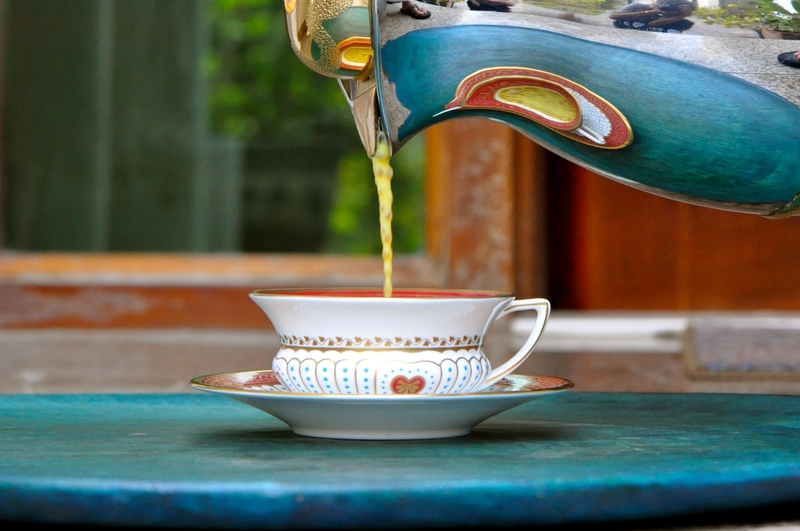 Serve warm in a tea or coffee cup. Sprinkle some crushed pistachios on top if you wish. Hi Vinny, sorry I only know it as red seed. You’re right I couldn’t find it on google either for some reason. These seeds aren’t easy to find and are more common in the Middle East. But try looking for them in Arabic or Indian food shops, they’re more likely to be sold there.